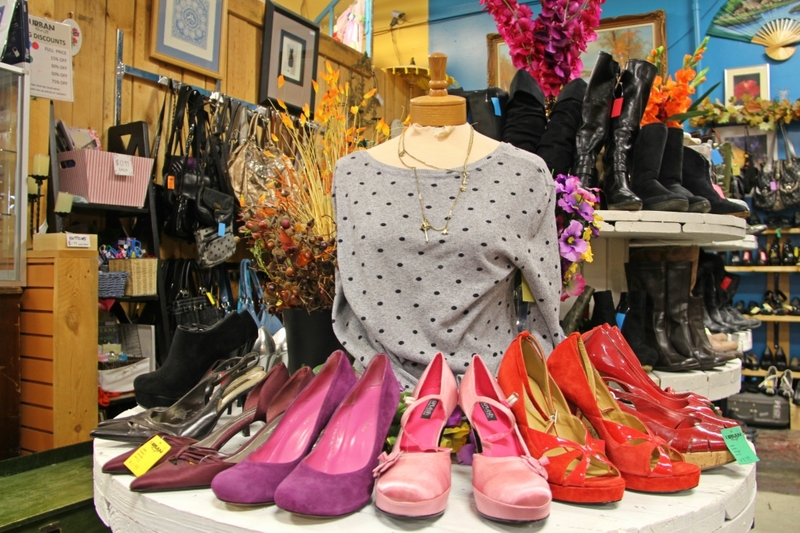 Consignment stores to visit this fall, plus a few shopping tips from savvy Calgary stylists. Now that fall has arrived, you might be looking to update your wardrobe or clear out a cluttered closet. For those who want name-brand clothing but balk at the thought of brand-new prices, consignment boutiques are a great option. Many consignment boutiques are highly curated and discerning in terms of what they accept, stocking high-end brands and pieces in perfect condition. They all want clothing without rips, stains, or missing buttons. Depending on the store, they accept items that are in season and less than two years old, and will offer consignors up to 40 per cent of the sale price. 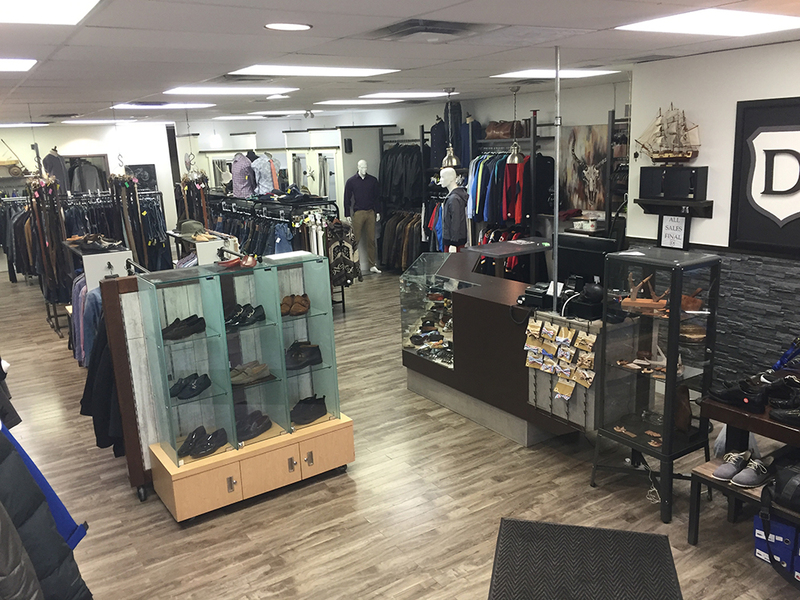 Here are some tips from consignment store owners and fashion stylists around Calgary to help you find boutique-quality fall trends without breaking the bank, and make a profit on your own used clothing. Jebose’s clients want fall staples like boots, coats and statement handbags. All the inventory here is less than two years old and must be dry-cleaned before consignment. 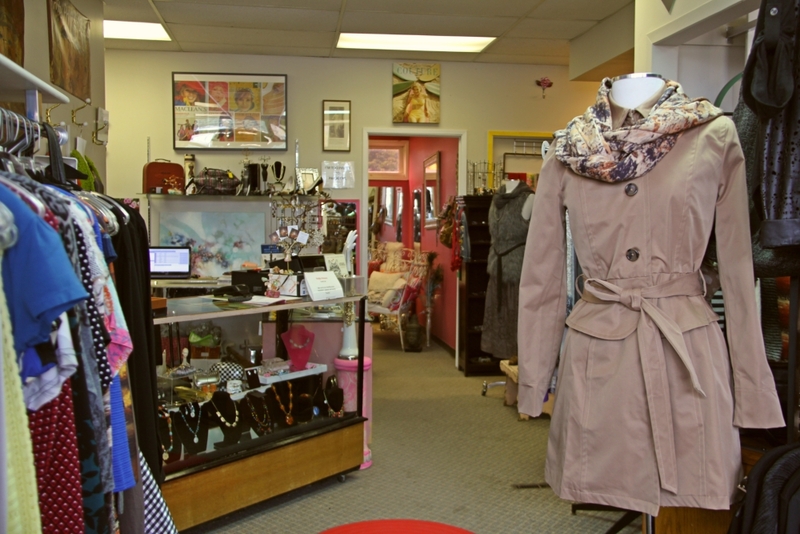 The owner a ladies’ and a men’s store within steps of each other, Kristin Halpape says faux fur, leathers and wraps are all selling well at Expressions, which carries brands like Theory and Rebecca Taylor. Meanwhile, Man of Distinction is expanding the options for men’s consignment. Shawls, sweaters and tunic-style tops are all selling well this fall. Women’s, men’s and children’s fashions are available here. Manager Kelly Trueman says Kenneth Cole and Banana Republic always sell well. They also take consignments from brands like Joe Fresh. “We have a wide range of prices, so we can really accept anything as long as it’s in good condition,” says Trueman. Trueman adds that this fall, shoppers are looking for versatile pieces. Ponchos are a popular item, as are sweater-dresses that can be worn with knee-high boots. It is possible to consign menswear. “They might have beautiful Hermes ties that cost a fortune at one point, but that no longer fit with their wardrobe. Those do well,” Larsen says. This fall, Mckenzie suggests looking for velvet, over-the-knee boots, bomber jackets and anything embellished.